Yesterday I visited Caribbean Village, a new single family home community in Venice. 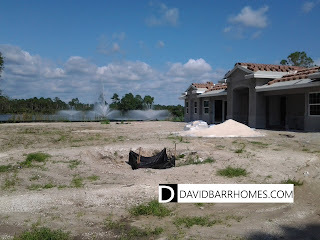 As with the other new home developments in the Venice area, there is quite a bit of activity. One of the best features about Caribbean Village will be the community pool and clubhouse. 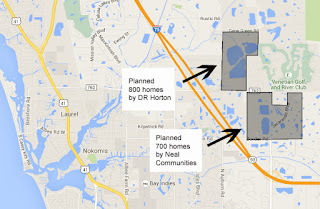 The new facility will be set on a peninsula surrounded by a large lake, with several spectacular fountains. 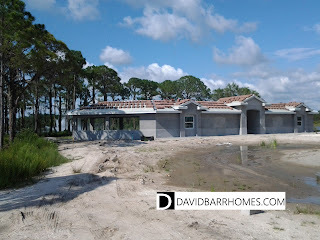 Caribbean Village's club house will eventually house a state of the art fitness center and meeting room. 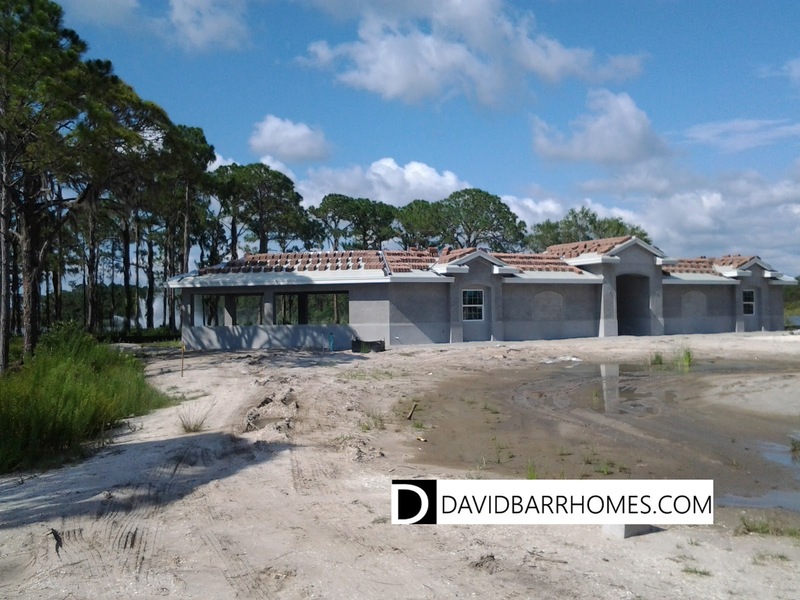 Right now there are several spec homes for sale in Caribbean Village that are quick move in or near completion. To view these listings, or to see floor plans, please visit my website. 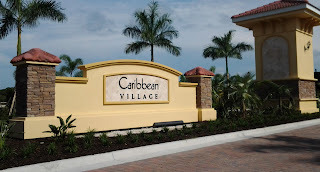 If you would like to schedule a tour of Caribbean Village and other new home communities in Venice, please contact me.